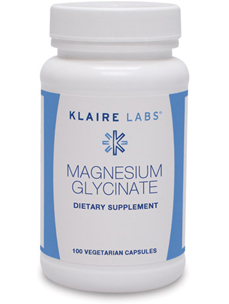 Anxiety and Panic attacks- Magnesium (Mg) normally keeps adrenal stress hormones under control. Asthma- Both histamine production and bronchial spasms increase with Mg deficiency. Blood clots- Mg has an important role to play in preventing blood clots and keeping the blood thin-much like aspirin but without the side effects. Bowel disease- Mg deficiency slows down the bowel causing constipation, which could lead to toxicity and malabsorption of nutrients, as well as colitis. Cystitis- Bladder spasms are worsened by Mg deficiency. Depression-Serotonin, which elevates moods, is dependent on Mg. A Mg-deficient brain is also more susceptible to allergens, foreign substances that can cause symptoms similar to mental illness. Detoxification- Mg is crucial for the removal of toxic substances and heavy metals such as aluminum and lead. Diabetes- Mg enhances insulin secretion, facilitating sugar metabolism. Without Mg insulin is not able to transfer glucose into cells. Glucose and insulin build up in the blood causing various types of tissue damage. Fatigue- Mg-deficient patients commonly experience fatigue because dozens of enzyme systems are under-functioning. An early symptom of Mg deficiency is frequently fatigue. Heart disease- Mg deficiency is common in people with heart disease. Mg is administered in hospitals for acute myocardial infarction and cardiac arrhythmia. Like any other muscle, the heart muscle requires Mg. Mg is also used to treat angina, or chest pain. Hypertension- With insufficient Mg, spasm of blood vessels and high cholesterol occur, both of which lead to blood pressure problems. Hypoglycemia- Mg keeps insulin under control; without Mg episodes of low blood sugar can result. Insomnia- Sleep-regulating melatonin production is disturbed without sufficient Mg.
Kidney Disease- Mg deficiency contributes to atherosclerotic kidney failure. Mg deficiency creates abnormal lipid levels and worsening blood sugar control in kidney transplant patients. Liver Disease leading to liver failure- Mg deficiency commonly occurs during liver transplantation. Migraine- Serotonin balance is Mg-dependent. Deficiency of serotonin can result in migraine headaches and depression. 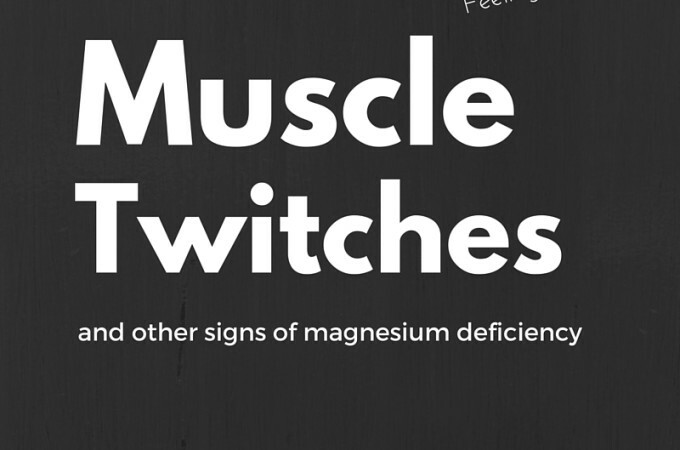 Musculoskeletal conditions- Fibrositis, fibromyalgia, muscle spasms, eye twitches, cramps and chronic neck and back pain may be caused by Mg deficiency and can be relieved with Mg supplements. Nerve problems- Mg alleviates peripheral nerve disturbances throughout the whole body, such as migraines, muscle contractions, gastrointestinal spasms, and calf, foot and toe cramps. It is also used in treating central nervous symptoms of vertigo and confusion. Obstetrics and Gynecology- Mg prevents Premenstrual Syndrome; prevents dysmenorrhea (cramping pain during menses); is important in the treatment of infertility; and alleviates premature contractions, preeclampsia, and eclampsia in pregnancy. Intravenous Mg is given in obstetrical wards for pregnancy-induced hypertension and to lessen the risk of cerebral palsy and Sudden Infant Death Syndrome (SIDS). Mg should be a required supplement for pregnant mothers. Osteoporosis- Use of calcium with Vitamin D to enhance calcium absorption without a balancing amount of Mg causes further Mg deficiency, which triggers a cascade of events leading to bone loss. Raynaud’s Syndrome- Mg helps relax the spastic blood vessels that cause pain and numbness of the fingers. Tooth decay- Mg deficiency causes an unhealthy balance of phosphorus and calcium in saliva, which damages teeth. Material excerpted from Dean, Carolyn. The Miracle of Magnesium (2003 Ballantine Books: New York, NY), 2003. pp. 5-7.